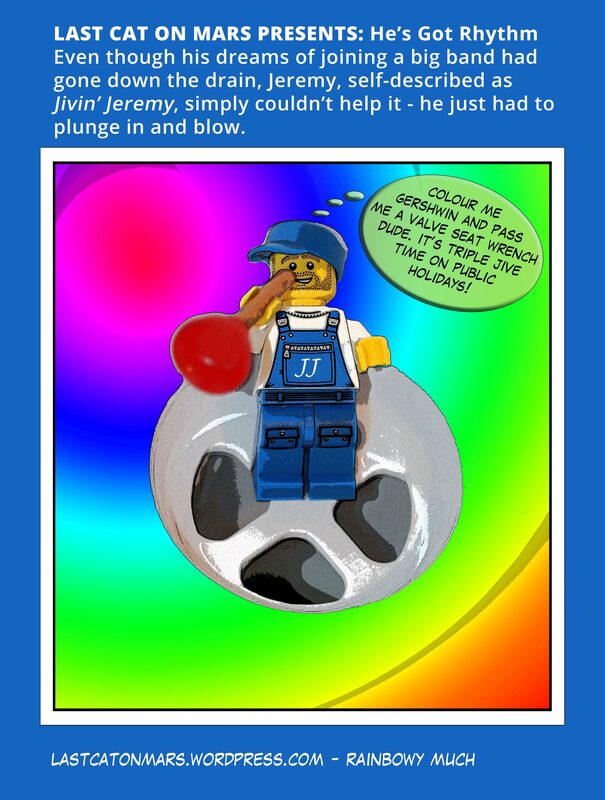 This entry was posted in Variety Show and tagged drain, jive, lego, minfigure, music, plumber, plunger, rainbow, rhythm on May 27, 2015 by Jay Verney. 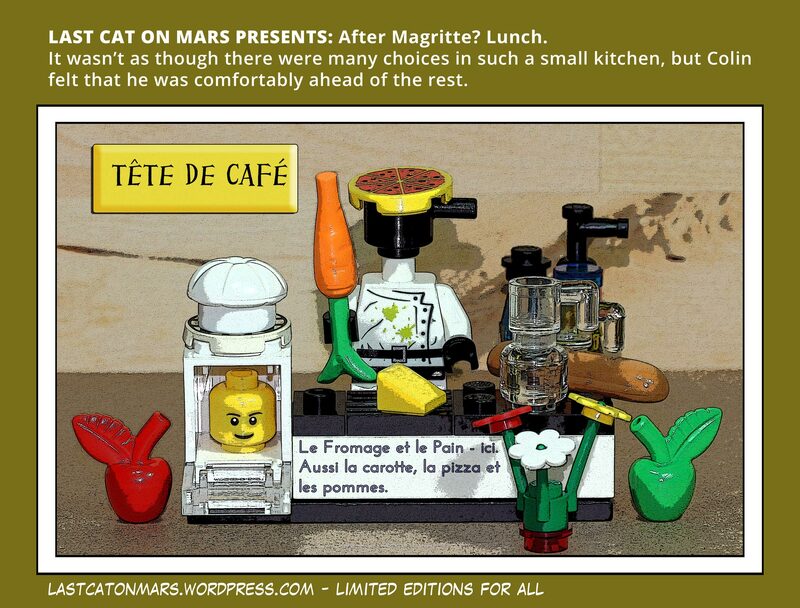 This entry was posted in Variety Show and tagged apples, bread, carrot, cheese, lego, lunch, Magritte, minifigures, oven, pizza on May 20, 2015 by Jay Verney. 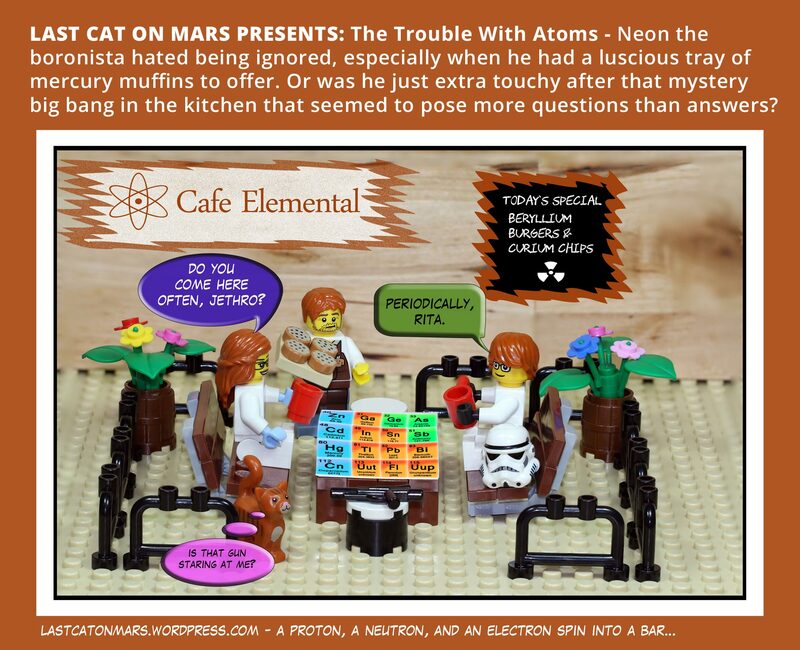 This entry was posted in Science and tagged atoms, cafe, elements, lego, minifigures, periodic table, scientist, Storm Trooper on May 13, 2015 by Jay Verney. 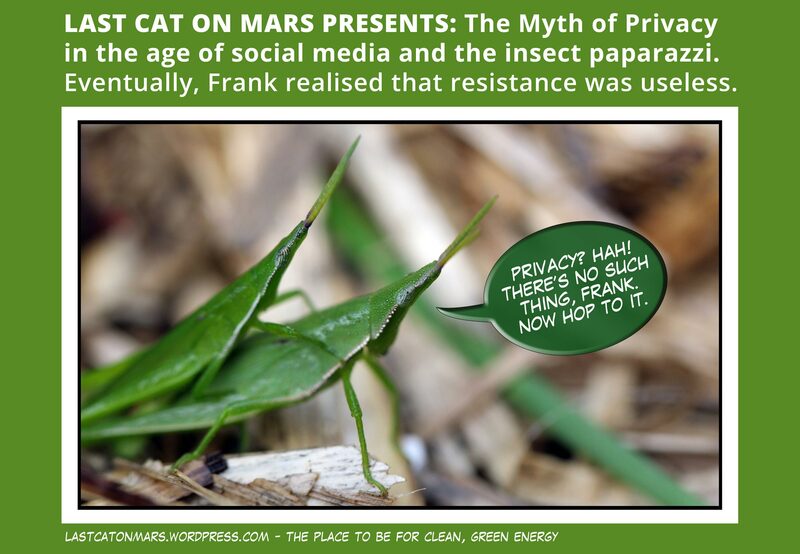 This entry was posted in Variety Show and tagged garden, grasshoppers, privacy, procreation on May 6, 2015 by Jay Verney.